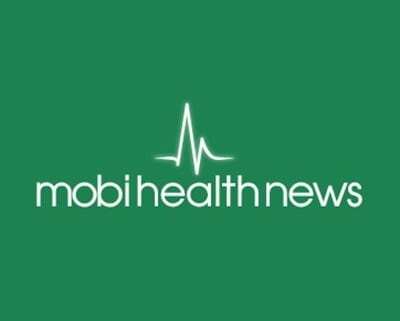 FundamentalVR, pioneers of immersive training technology for the medical community, named Hybrid Health as its channel partner for Australia and New Zealand markets. 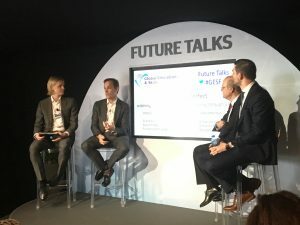 The company is looking to Hybrid Health’s connections to energize FundamentalVR’s entry into this market to help expand its sales network. It is also hoping to spread and further develop the company’s global training platform, Fundamental Surgery SaaS platform that combines virtual reality (VR) with cutting-edge haptics to create a low-cost and scalable flight simulator experience for trainee and qualified surgeons. 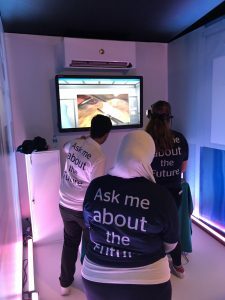 FundamentalVR says, unlike other medical training simulations, it creates an authentic environment that lets users experience and navigate the same visuals, sounds and feelings they would during a real surgical procedure. As part of the launch of Fundamental Surgery across Australia and New Zealand, the company hopes this platform that is designed to improve patient outcomes while combating the increasing cost of medical training will be well received by these two countries where medical training tops $1 billion annually. The initial offering focuses on training packages within the Orthopedic Surgical disciplines, including Spinal Pedicle Screw, Posterior Hip Replacement and Total Knee Arthroplasty. More orthopedic procedures and some for other disciplines, like general surgery are slated for Q4 2018, and cardiovascular slated for 2019. 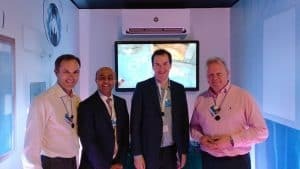 Hybrid Health will continue the company’s global mission to democratize surgical simulation training, allowing it to be easily accessible to every surgeon in the world. What are the barriers, or indeed perceived barriers to mass adoption of Surgical Simulation? Simulation and associated accreditation is a practice that could revolutionise patient outcomes and safety in the OR in the same way it has in the Airline industry. Fundamental VR recognise that, and are pioneering the development of technologies and products at the forefront of this exciting revolution. But as well as producing world leading tech, we are led by a guiding team of medical experts who form Fundamental’s clinical advisory board, directing and shaping our simulations and approach, and ensuring our products set the global standard. A key part of our advisory board is Dr Philip Pucher, an expert in surgical simulation and education at Imperial College London, a world leader in medical education research. We asked Dr Phil what he thought the barriers to surgical simulation adoption were, and how as an industry we could overcome them. We were pleased to be invited by the great team at the new US Embassy London to discuss FundamentalVR’s expansion into the US this week and meet with Ambassador Johnson (Woody). We look forward to the return visit to Washington as part of the SelectUSA programme in June. https://www.fundamentalvr.com/wp-content/uploads/2018/03/USEmbassy1.png 894 1202 Editor https://www.fundamentalvr.com/wp-content/uploads/2018/02/FUNDAMENTAL-VR-logo2.png Editor2018-03-02 09:32:352018-03-02 09:32:35FundamentalVR meet the US ambassador.